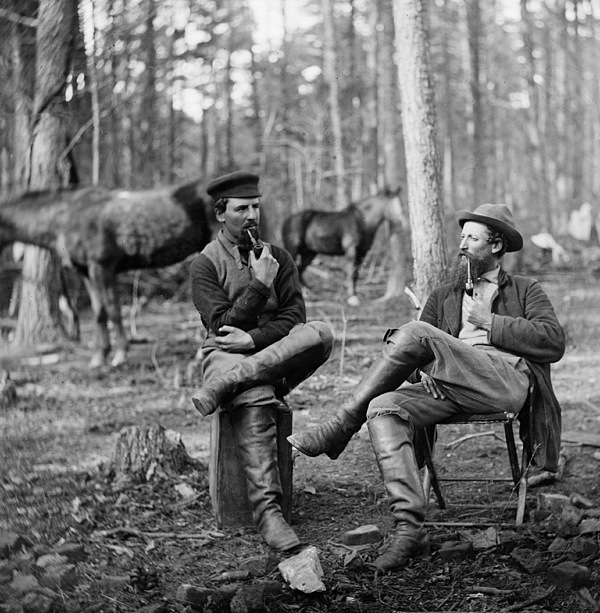 There are no comments for Civil War: Soldiers, 1864. Click here to post the first comment. 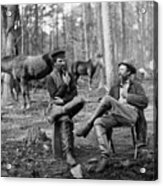 CIVIL WAR: SOLDIERS, 1864. 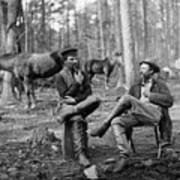 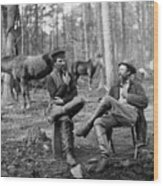 Two soldiers (probably Confederate) smoking pipes at Brandy Station, Virginia. 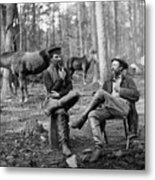 Photograph, 1864.